Who wants a cookie cutter bike? 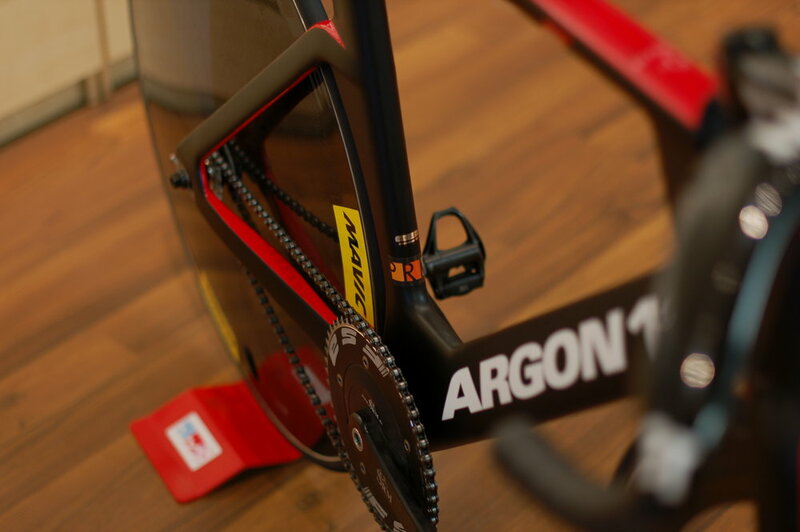 Building bikes is a lot more fun when we are building your bike; not just the bike you’ll own, but the bike you want. 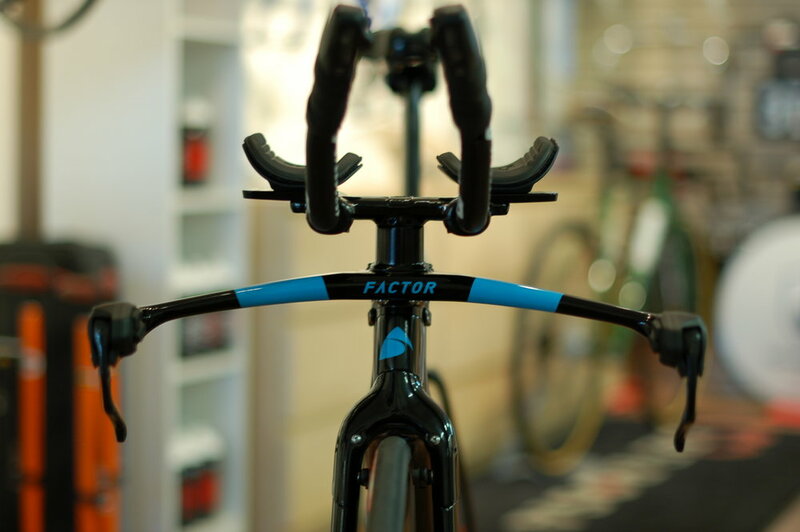 We want your bike to be exactly how you dreamt it. 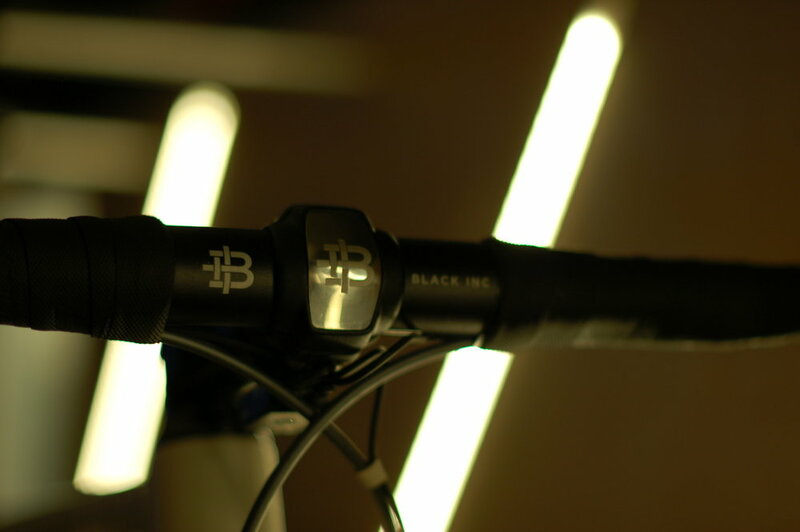 Don’t like the bar tape? Change it. 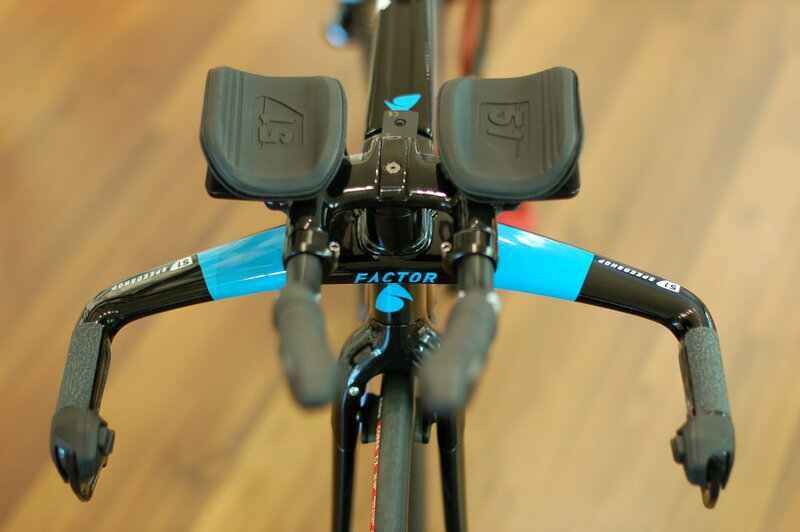 Want to try out a new bar and stem combo? Change it. 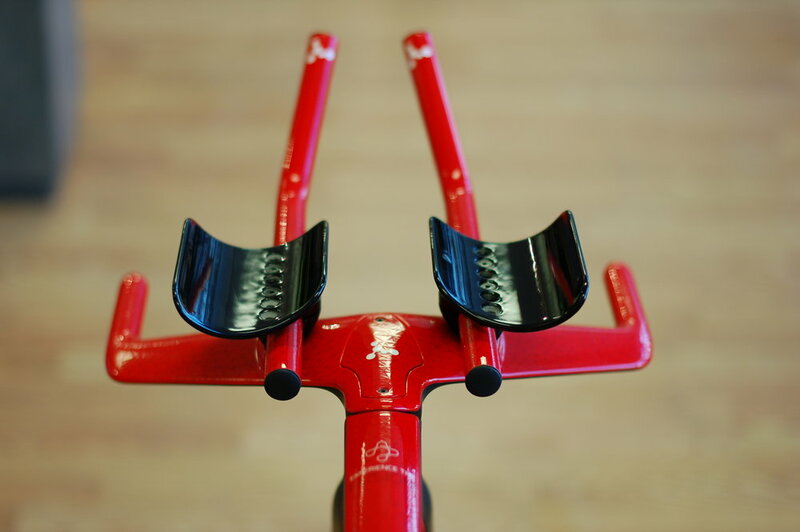 Want to stick with your favorite saddle? We’ll change that too. 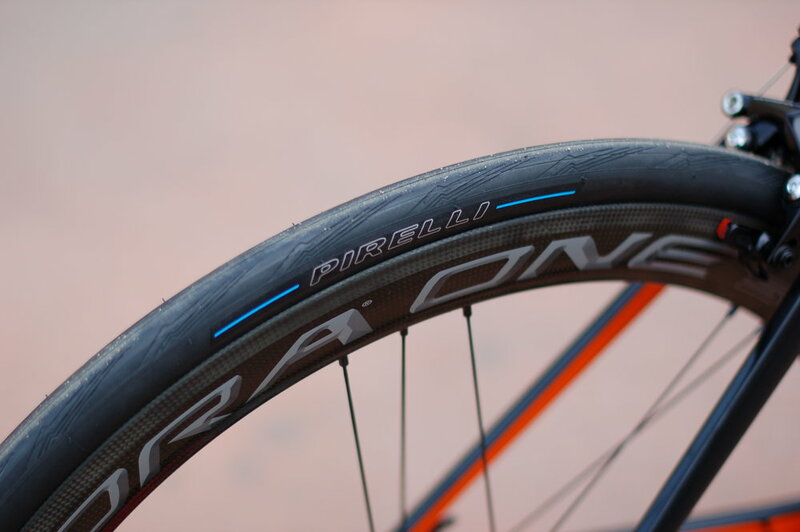 We have collected a broad range of component brands and manufacturers that make quality products so you can hand pick each part, from wheels to bar tape. 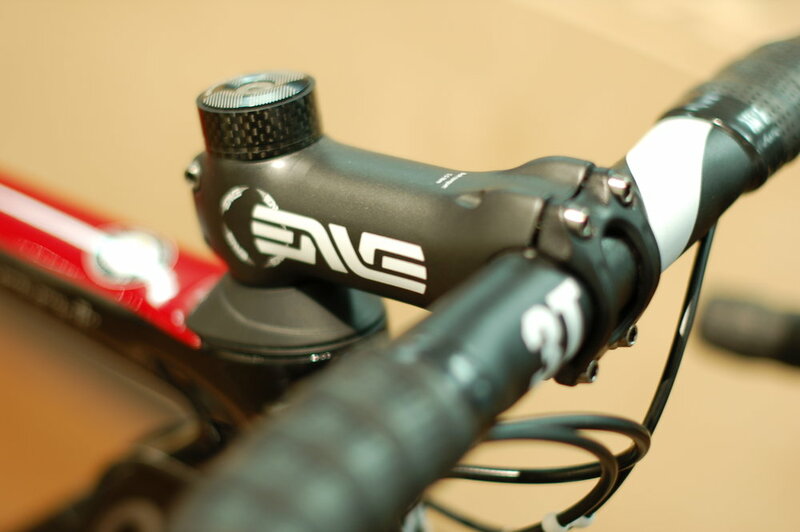 Each groupset has its pros, cons and plenty of nuances. Trust us, we’ve tried them all. 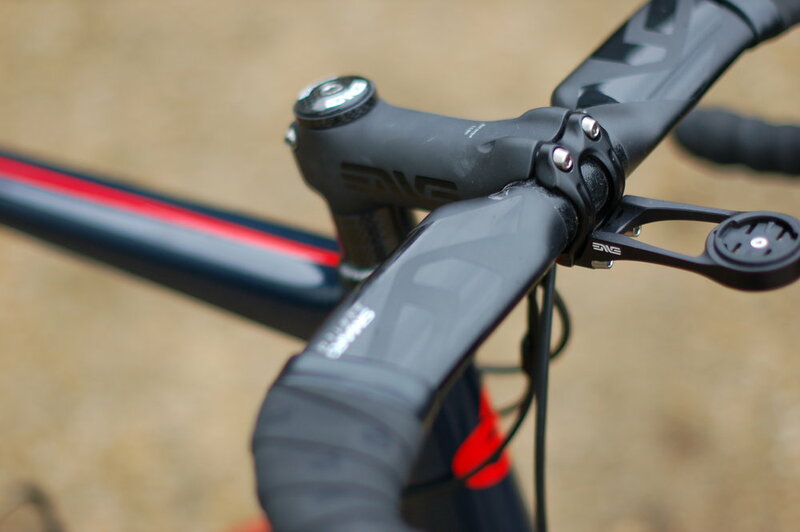 Let us help you decide which groupset will fit your needs, frame, and budget best. You don’t need to be a pro to appreciate a bike that shifts when it’s supposed to. 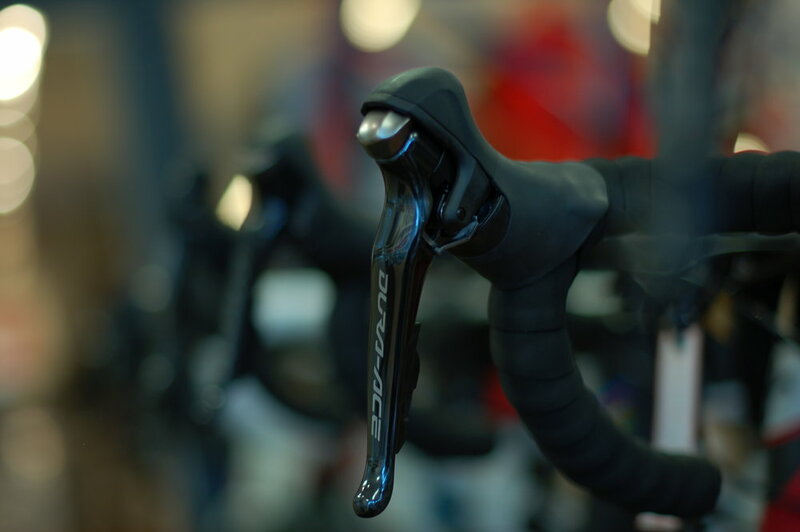 We have official certification as a Campagnolo Pro Shop, and as a Shimano Service Center, in addition to years of experience working with Campagnolo, Shimano, and SRAM, so you can rest assured that we know the ins and outs of whichever groupset you choose. 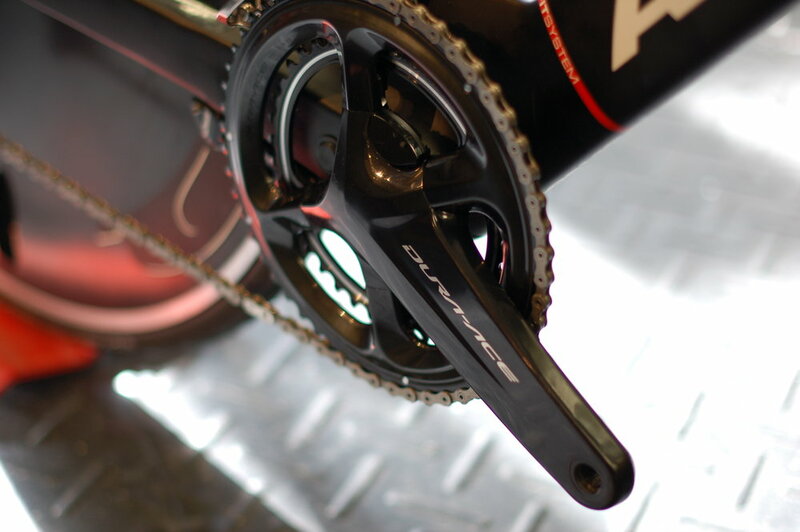 For those of you who really don’t want to make any compromises, come talk to us about our options from CeramicSpeed and get your bike performing like never before. It isn’t a bicycle if it doesn’t have two wheels. Wheels are one of the best upgrades to be made on a bike and can completely change its character. 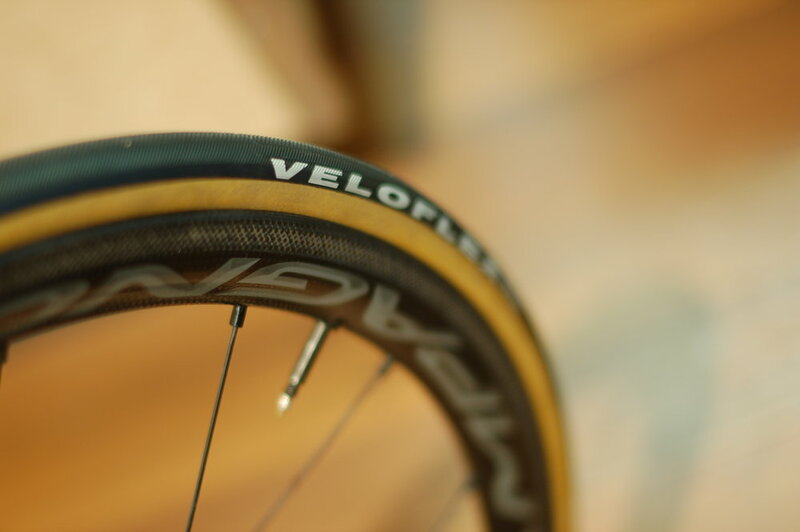 Every year the options grow, and we can help you sort through them and ensure that we find the best wheelset for your ride, whether it’s the cutting-edge of carbon aero wheels or a set of Ambrosio rims and Record hubs we laced up just for you. 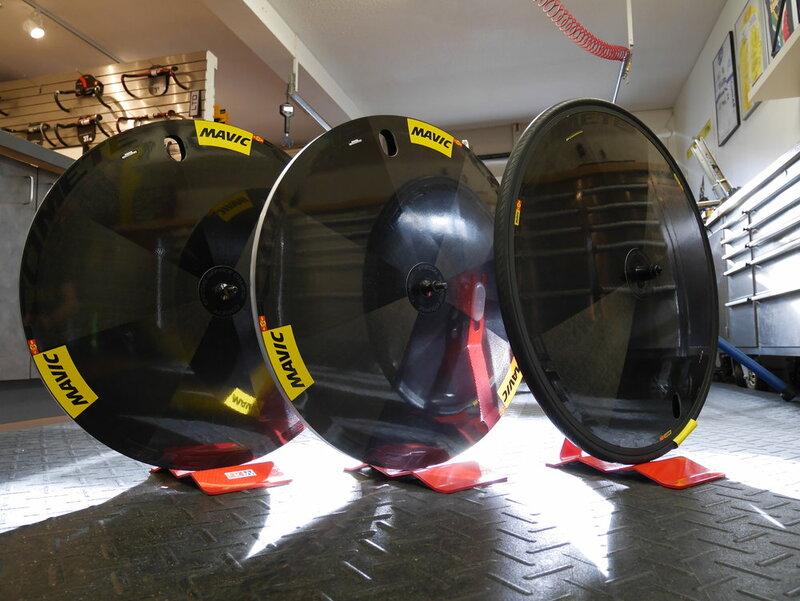 We have curated the finest wheel brands available including: Campagnolo, Mavic, HED, and ENVE. 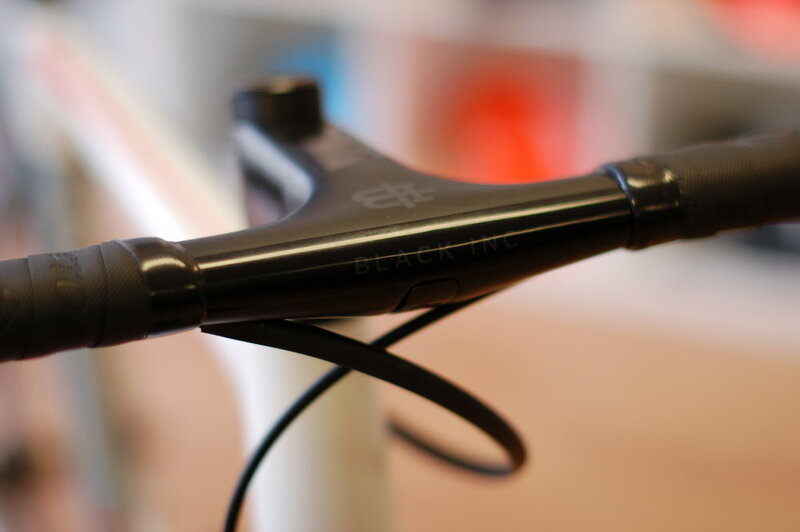 We’ve come a long way from the days when handlebars used to only come in one shape. There have never been more options; different drops, widths, reaches, stem angles, setbacks, materials, the list goes on. 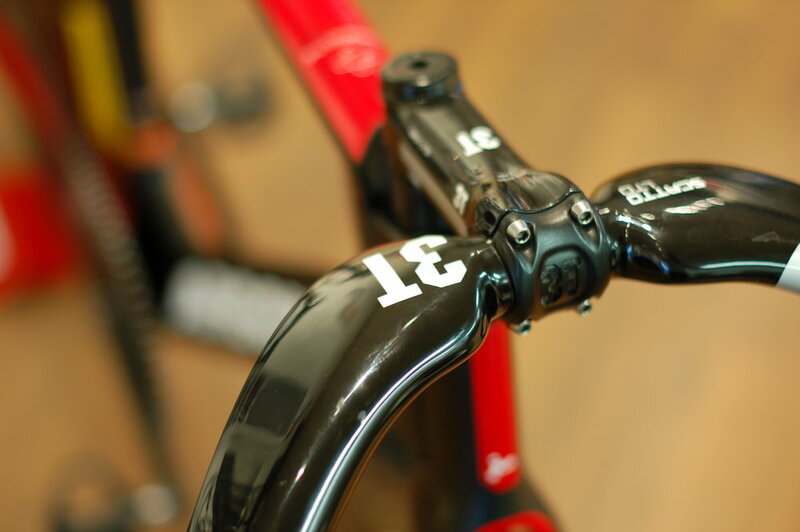 Let us help you decide on what is right for you, your bike, and your riding style. 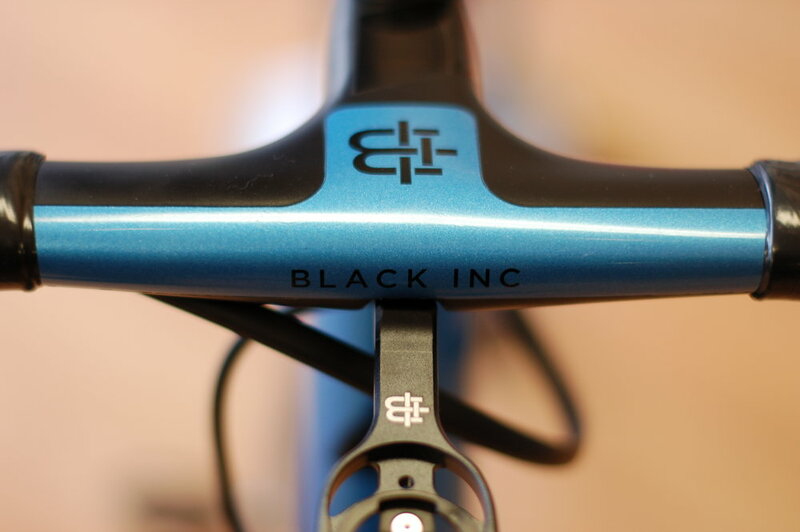 Our current offerings include 3T, Deda, Ritchey, ENVE, and Easton.